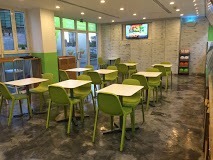 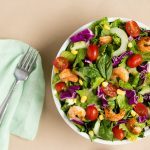 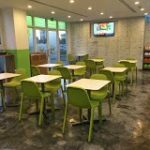 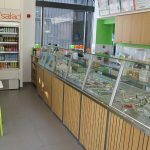 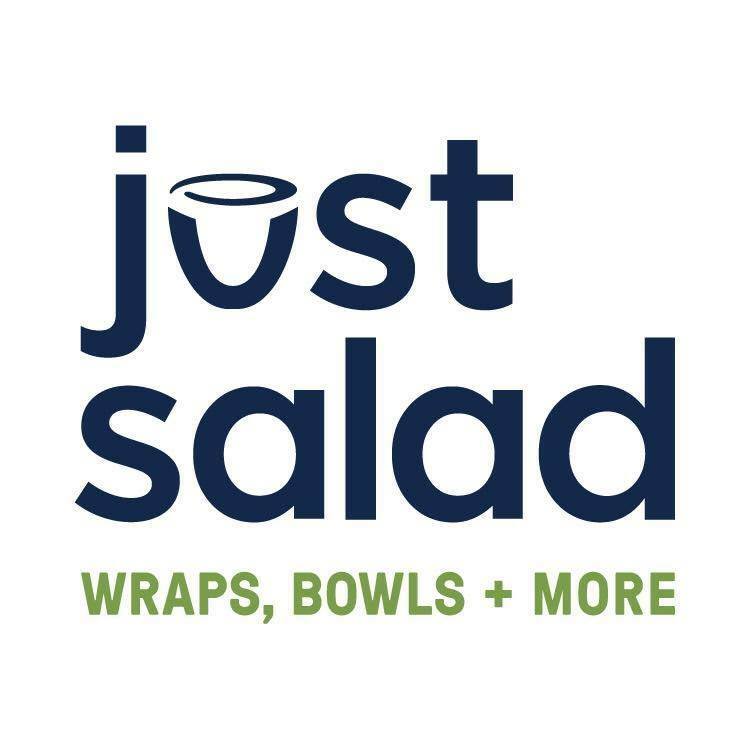 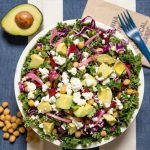 Just Salad is a quick service restaurant that offers fresh & customizable salads, wraps, soups, and smoothies. 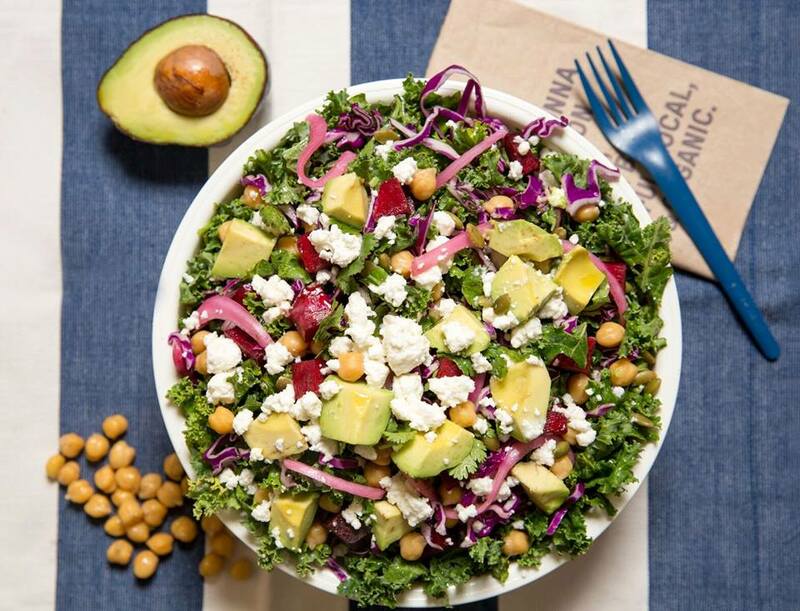 The brand, which started in New York in 2006, focuses on fast service and fresh ingredients. 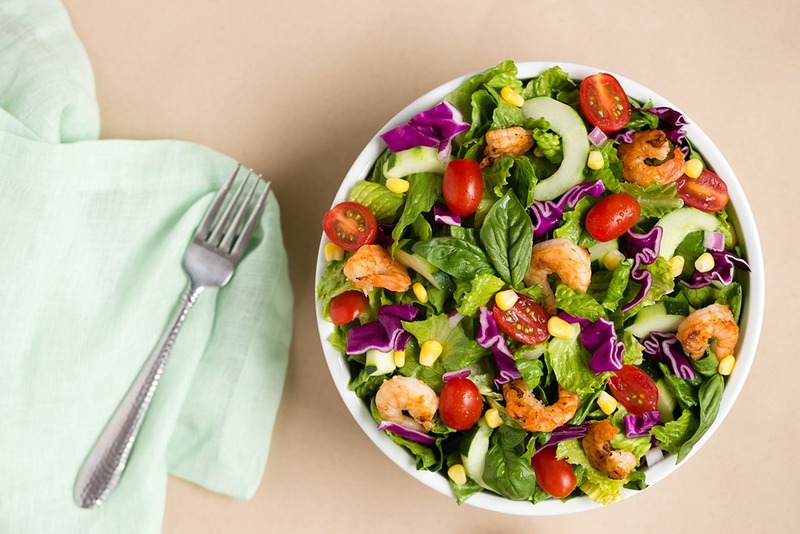 Guests can choose from the chef-designed menu or build your own salad or wrap. 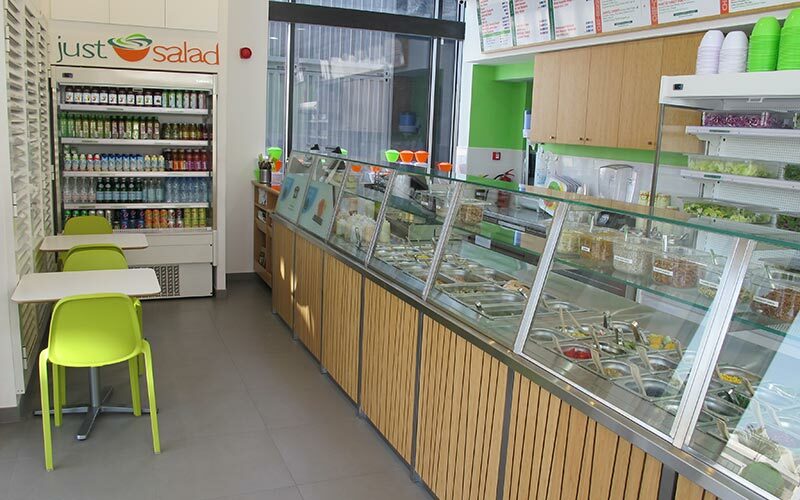 With over 75 toppings and 30 dressings to choose from, you can go wild.